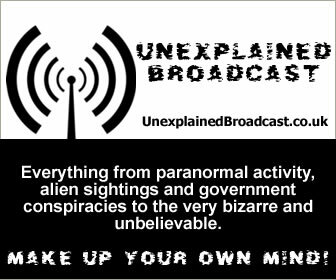 Antiques, Accessories, Beauty, Celebrity News, Charity Events, Entertainment, Fashion, Gardening, Going Out, Health, History, Home Interiors, Motoring, Politics, Properties for Sale (including Bungalows), Schools, Theatre, Valuations, Unexplained/UFOs, and much more. The magazine celebrated its 21st anniversary and 100th edition in 2014. 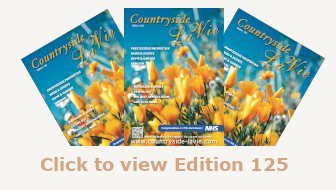 The magazine was the brainchild of a small family group wanting to concentrate on promoting local charitable organisations such as Rainbows, Loros, Hope against Cancer, Macmillan, Prostate UK. 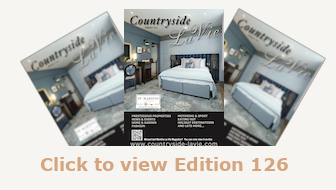 The magazine has evolved over the last 21 years and encompasses every aspect of Leicestershire life whilst also including world and celebrity news and current national topics of interest. and the opening of Lord and Lady Attenborough's Picasso ceramics collection. Knight Frank, Strutt & Parker and Jackson-stops & Staff. Along with high profile properties the content includes educational news from local universities and schools including the famous University of Leicester.